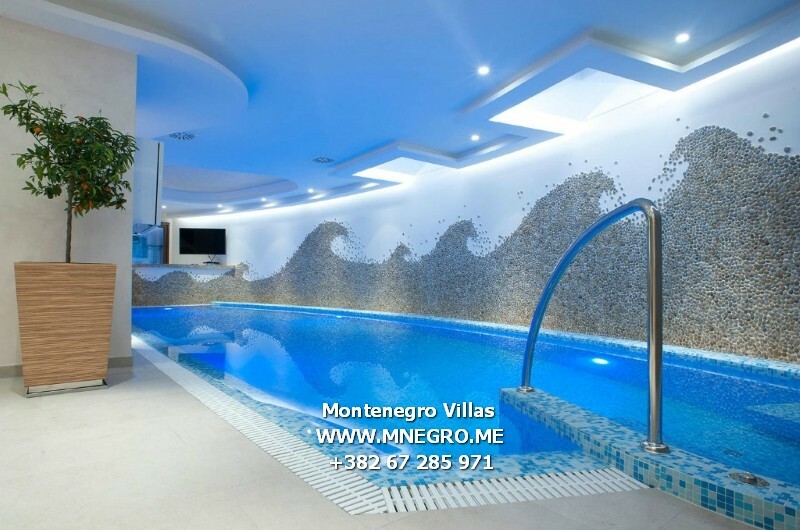 ME126 VIP Budva Villa MONTENEGRO | MONTENEGRO Villas 2019 rental UNIQUE Vacation for You !!! 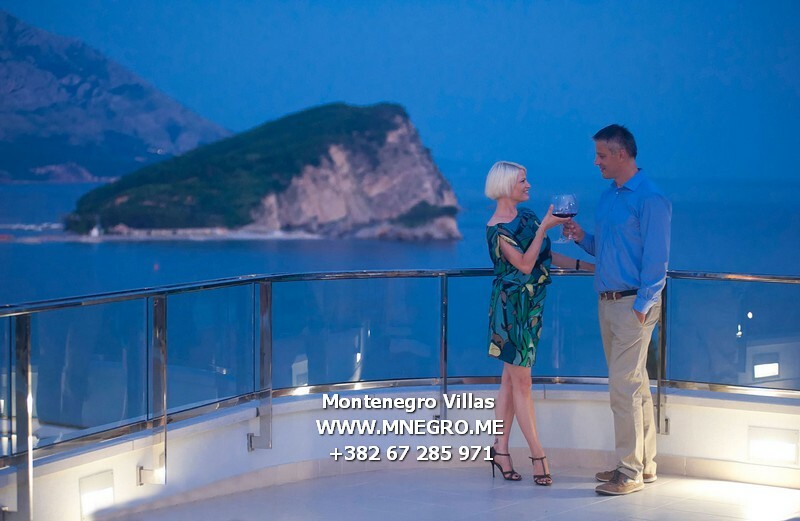 ME126 VIP Budva Villa MONTENEGRO – MONTENEGRO Villas 2019 rental UNIQUE Vacation for You !!! 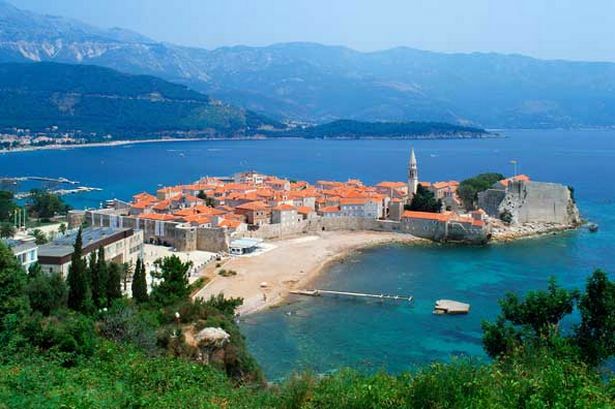 one of the oldest settlements on the Adriatic coast. 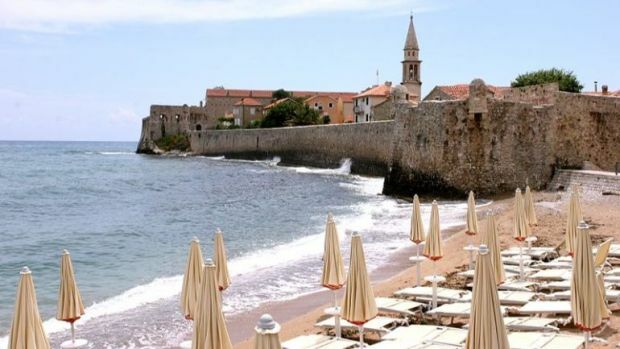 The VIP BUDVA Montenegro Luxury Suites is surrounded by cultural monuments, lively cafés, museums, art galleries and beautiful beaches. 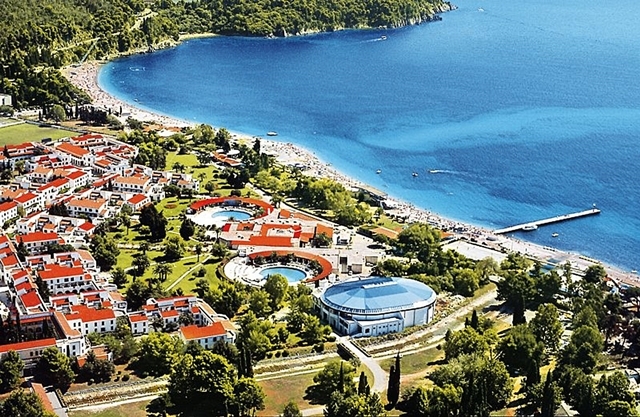 The VIP BUDVA Suites features just 3 suites, creating an exclusive and intimate experience. It combines authentic, traditional features – such as magnificent wood parquet floors and stone fireplaces – with modern amenities. All of the rooms which we offer have an individual air conditioning unit, DVD and CD players, rapid wireless internet access, a mini bar, safe and satellite TV with flat screen. 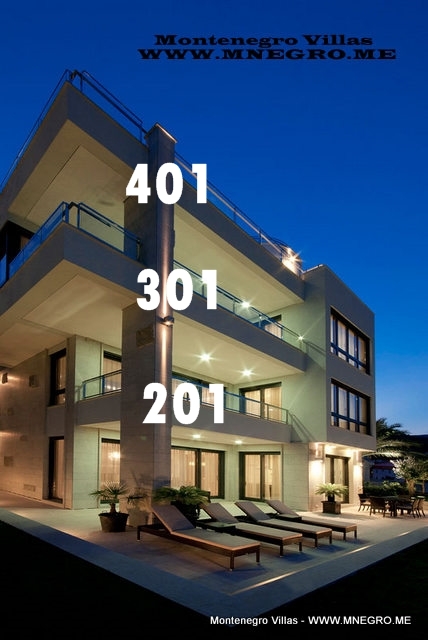 These gorgeous boutique suites in Budva’s centre offer Spa and Fitness, a charming Wine Bar and a beautiful roof terrace, from where one can drink in the sights, sounds and smells of the long Adriatic summer. 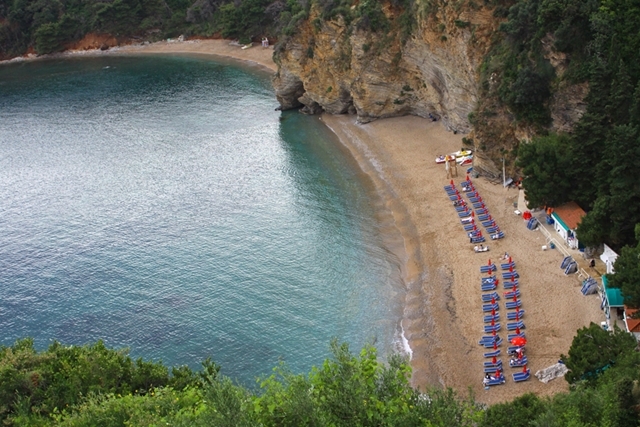 Come and join us and allow yourself to be swept up in the romance, history, culture and beauty of the region. We promise to give you an unforgettable experience. Spacious, bright and elegantly furnished. 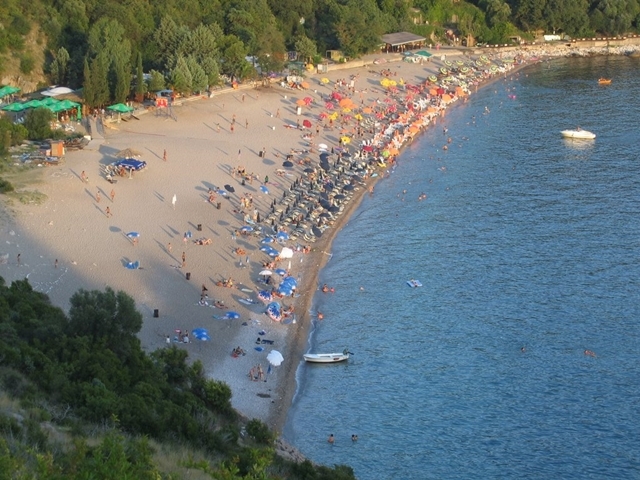 From the open-plan lounge-dining area, views of Budva bay can be admired. The suites all have a large, spacious lounge area, a terrace overlooking the sea and the Old Town, and two en-suite bed rooms. All come as standard with: Stylish, fully equipped kitchen, Satellite TV, individually controlled air conditioning, mini-bar with complimentary soft drinks, telephone, safe, WI-FI. The contemporary design is based on luxury. Warm colours dominate, with fine decorations and wood and marble floors. Each suite has a unique, contemporary fireplace, a large bath with shower, jacuzzi and all the comforts. Breakfast is served to all guests of our suites and is included in the price! 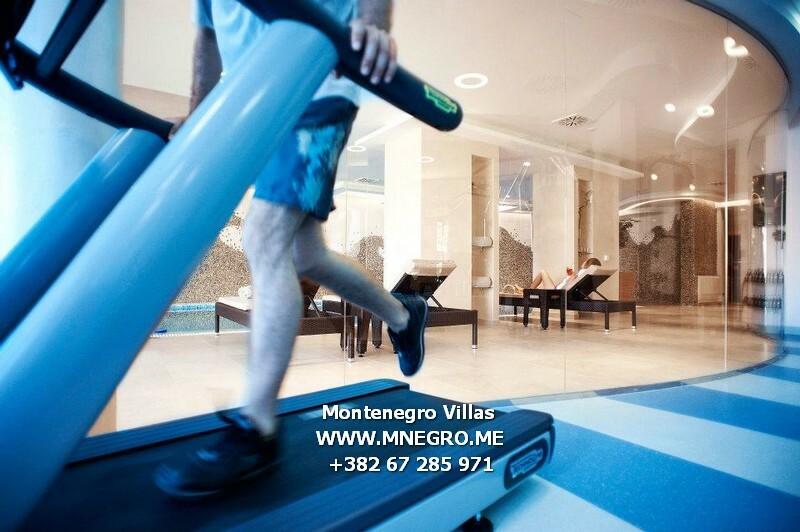 The VIP BUDVA Montenegro Luxury SPA invites you to enjoy the ultimate wellness experience. The Luxury VIP Budva soothes and relaxes guests in a three-dimensional and multi-sensory setting. 200 m² have been set aside for psycho and physical re-generation, and the spa features incredible views of Budva’s beautiful panorama. 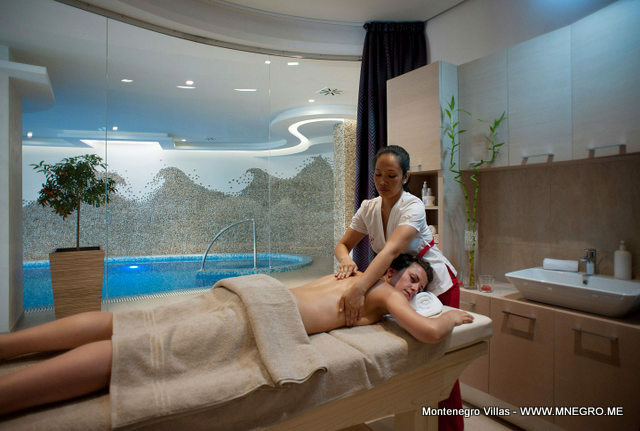 The Spa features a reception area, a terrace where one can enjoy a herbal tea,a fitness area, sauna and snow showers. We also have a wonderful swimming pool overlooked by a state of the art jaccuzzi. This is a real SPA temple – a haven in which to relax and completely immerse oneself in the tranquil atmosphere. We offer You in our spa the best treatments and extracts of natural plants carefully chosen for Energy clinic cosmetics have aroma- therapeutic effects giving your skin a healthy sheen, making it firmer and refreshing it naturally. Besides ENERGY CLINIC products in our spa center we use and resell high-end beauty brands only: L’OREAL, KEUNE, OXYNERGY, LANCASTER, BABOR. 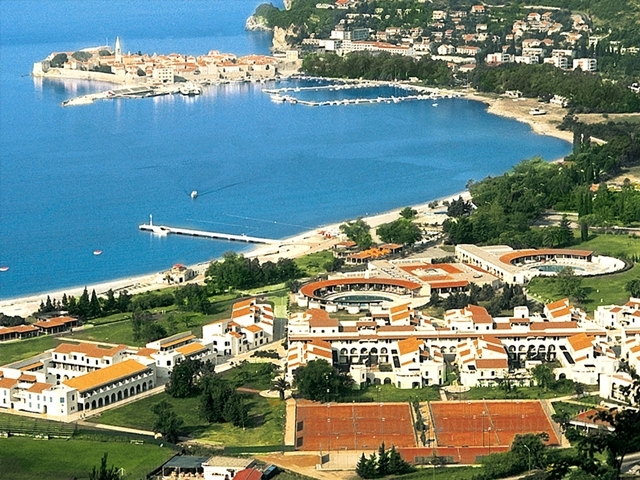 This luxurious sanctuary, nestled in the heart of Budva, provides the perfect environment to relax and unwind.